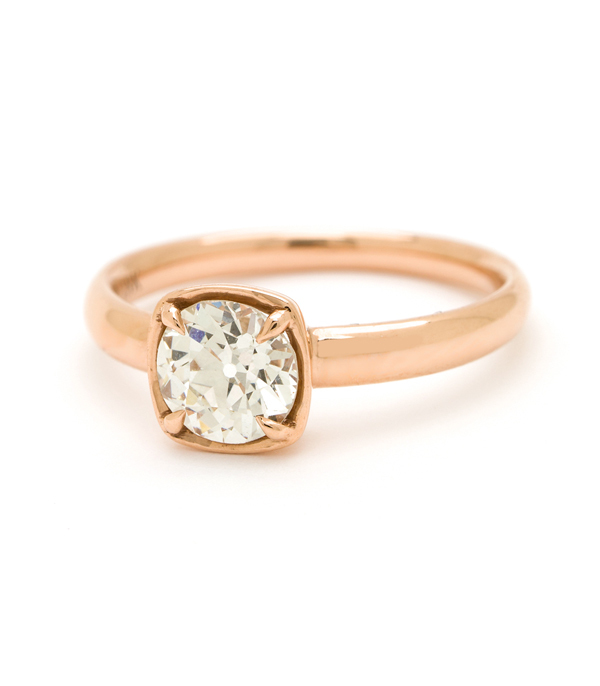 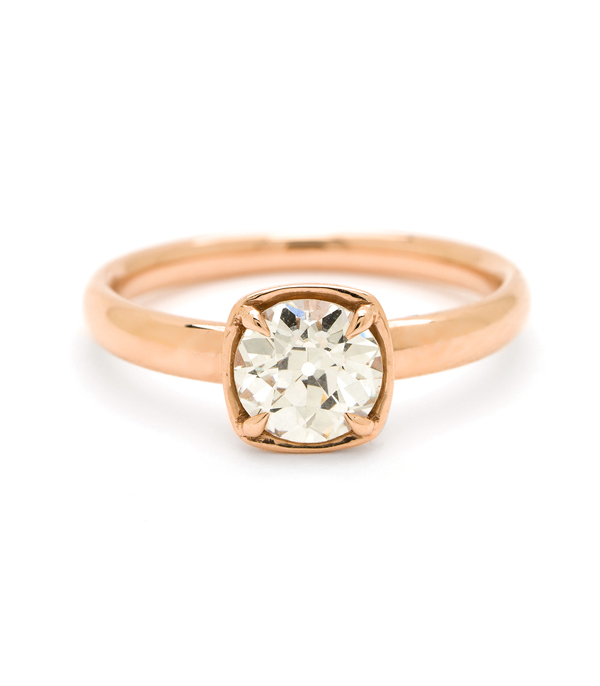 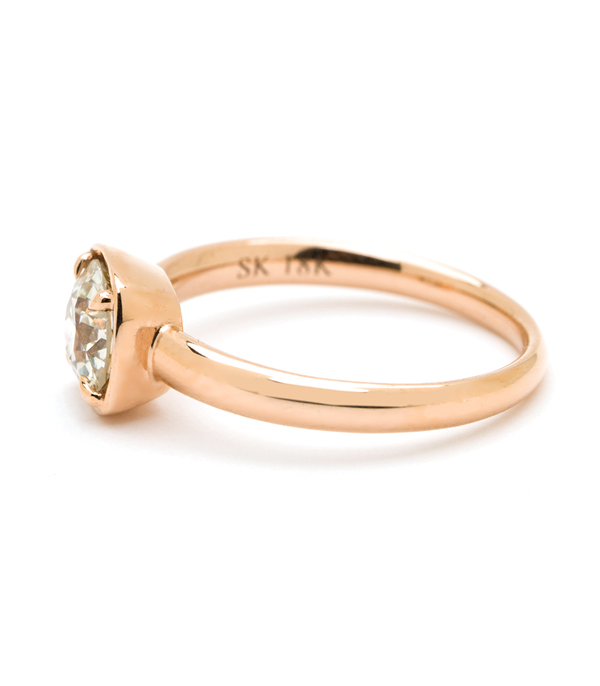 As cool as it is classic, this 18K rose gold solitaire diamond engagement ring was designed with understated simplicity in mind. 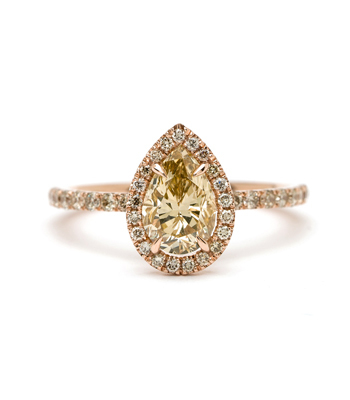 One stunning, Old European Cut diamond (0.99ct, L color, VS2 clarity- GIA ceritfied) is elegantly set in a cushion framed setting on a smooth rounded band. 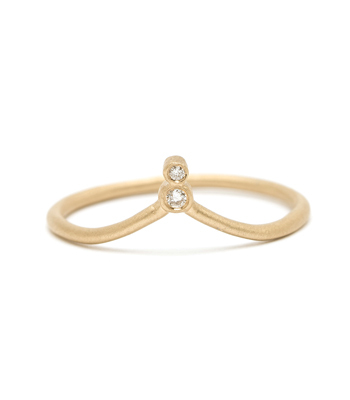 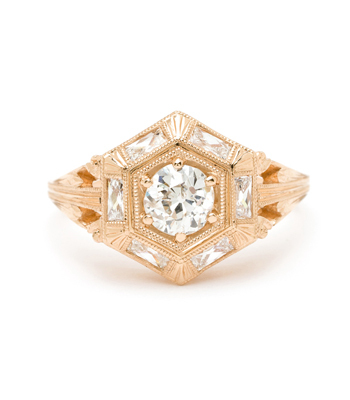 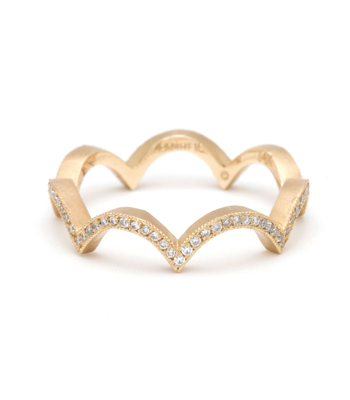 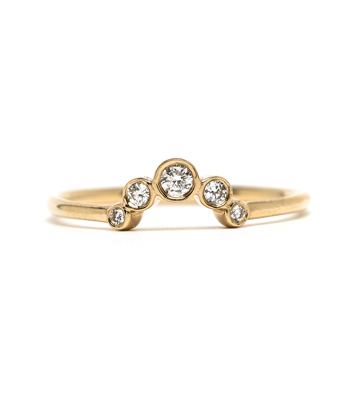 This ring was made for a sophisticated bride who appreciates a twist on tradition. 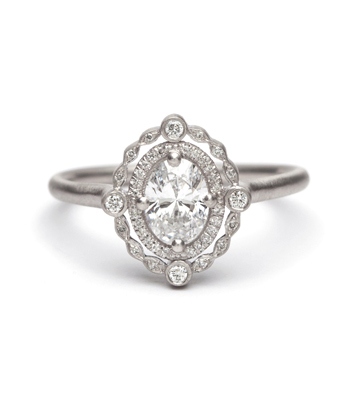 Categories: All Engagement Rings, Antique Diamonds, City Sophisticate, One of a Kind Bridal, Rings.